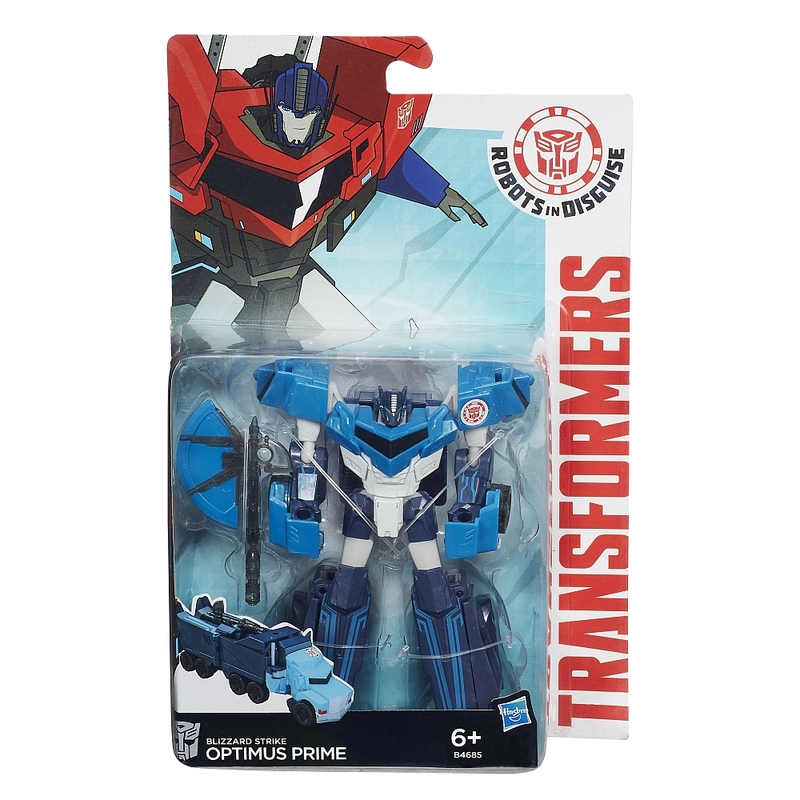 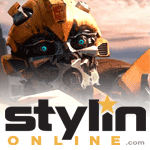 Optimus Prime (Blizzard Strike) toy information. 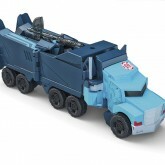 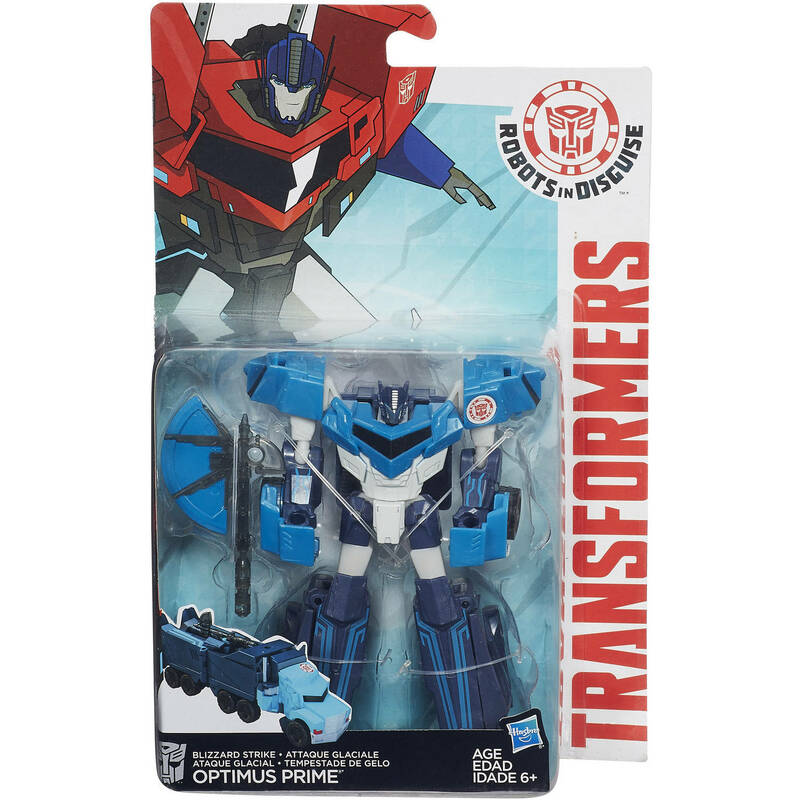 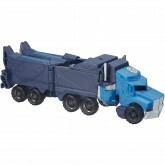 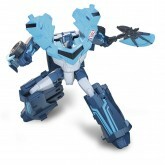 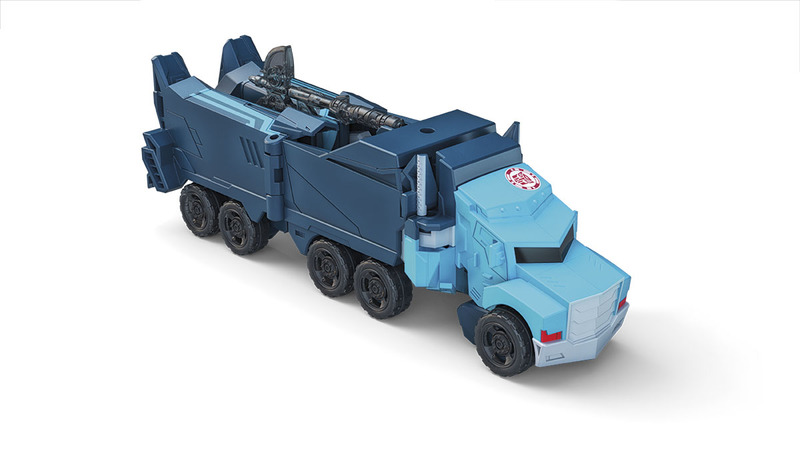 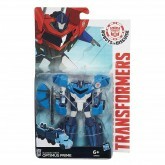 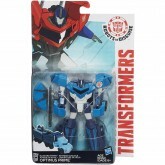 Blue "Artic" redeco of Robots in Disguise Warrior Optimus Prime. 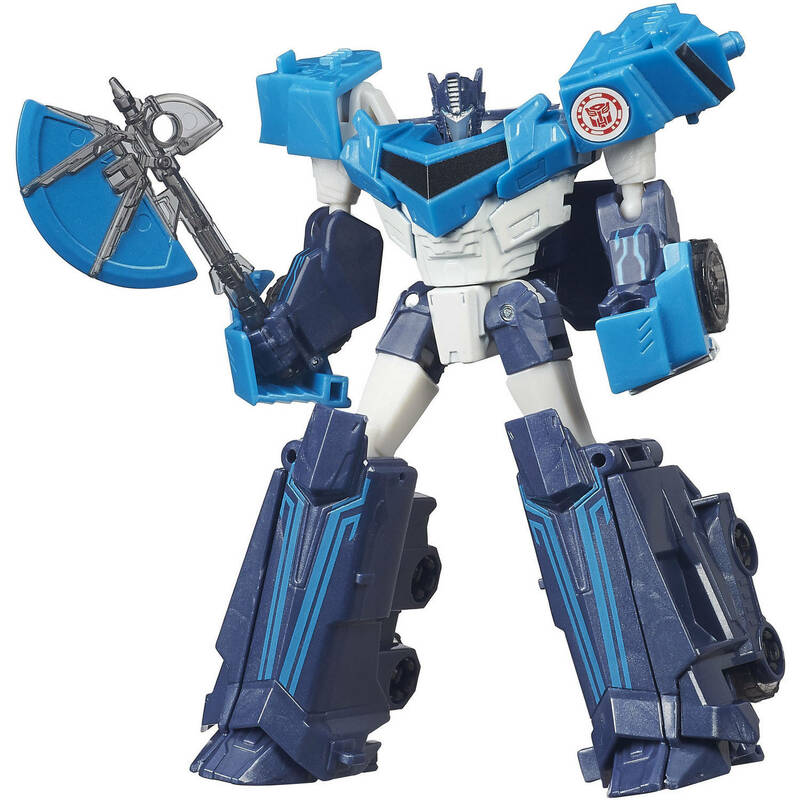 Optimus Prime (Blizzard Strike) parts information.